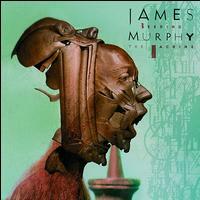 There are two musicians named James Murphy: James Franklin Murphy (1967) is an American guitarist, while James Murphy (1970) is a musician, producer, deejay, and co-founder of dance-punk label DFA Records. 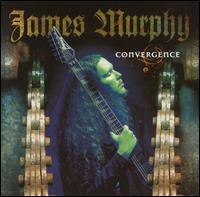 James Franklin Murphy (July 30th, 1967, Portsmouth, Virginia USA) is an American guitarist. He is well-known for his solo contributions to various bands as well as works released under his own name and by a band he founded named Disincarnate. He was diagnosed with a brain tumour in 2001, but has recovered. Currently he is working on a tribute album to Chuck Schuldiner who died from a brain tumour. 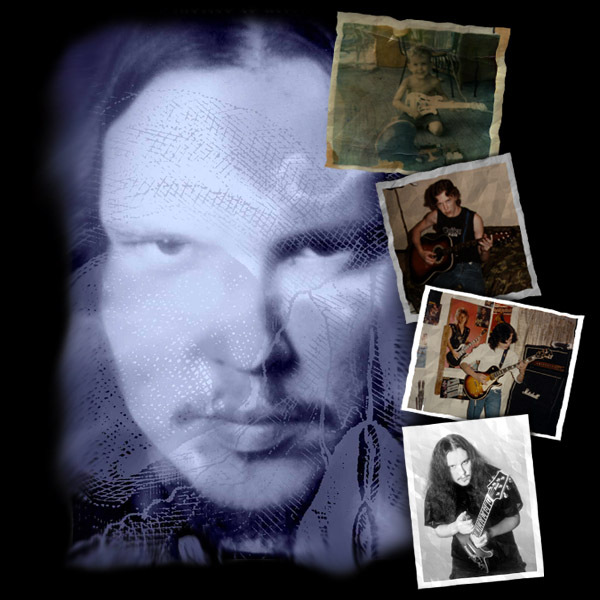 In addition to playing guitar, Murphy operates a recording studio, Sound Temple Studio, where he has mixed and produced albums for other bands. Murphy has also contributed lessons to Guitar Player magazine. James Murphy (born 1970, raised in Princeton Junction, New Jersey) is a musician, producer, deejay, and co-founder of dance-punk label DFA Records. His most well-known musical project is LCD Soundsystem, who first gained attention with its first single, "Losing My Edge", in 2002 before releasing a self-titled album in February 2005 to critical acclaim and top 20 success in the UK. Recently Murphy has finished work on the second LCD Soundsystem album, entitled [album]Sound Of Silver[/album], due for release early in 2007.